Posted coordinates are for an NSG CENTROID benchmark P.I.D. DG5871. This marks Connecticut's center of population as of the 2000 Census. The actual cache is within 10 miles. This challenge checker will help. 1. To “FIND” this cache, you must find or place a cache within each grid of the Third Edition Second Printing of “Connecticut Rhode Island Atlas & Gazetteer” Page one, published by DeLORME. Forty (40) grids in all. 1a. It is not necessary to purchase a copy of the DeLORME map book to participate. I have attached a listing of the grid squares. 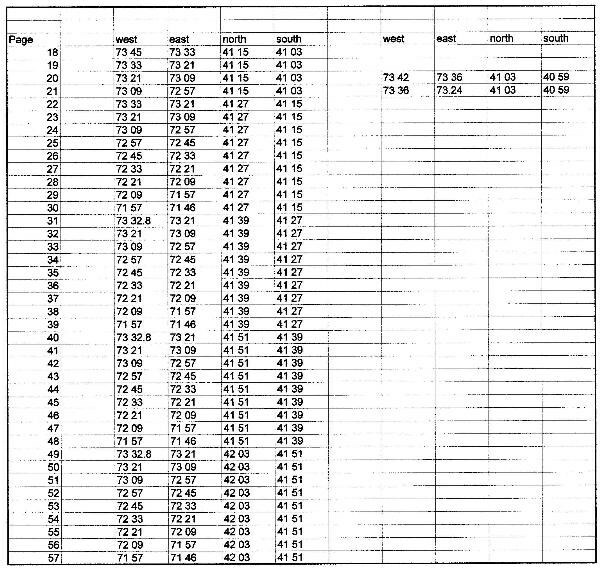 Upon request I can send a copy of the coordinates used for each grid in a different format. 2. As mentioned above, the posted coordinates are not the actual coordinates for the cache. The actual cache is some distance from these coordinates . 3. How will I verify your completion you ask? You will need to post a note to the cache page and or and E-mail me. I will then have the laborious task of verifying that the location of each find is within the proper grid by running this checker. 4. Generally accepted rules, guidelines and conditions for logging a cache find apply. These must be bona fide caches listed on Geocaching.com that you have personally (physically) found and logged. 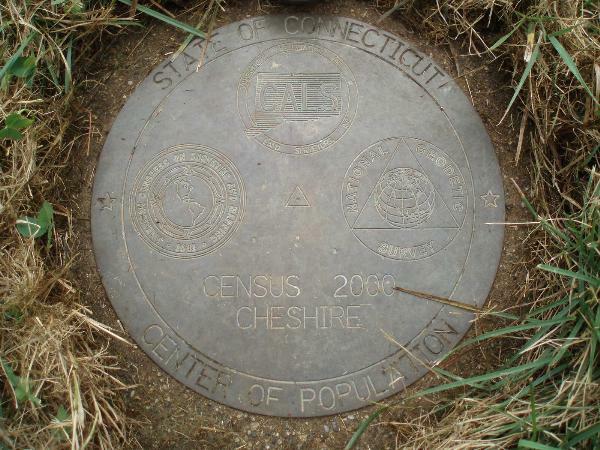 You may include caches found prior to the creation of the Connecticut’s DeLorme Challenge so long as they meet all other challenge requirements. 5. If a page does not have a cache located within it's boundaries one must be placed, approved and found. Placement of a cache on a DeLorme Atlas page counts the same as finding a cache on that page. 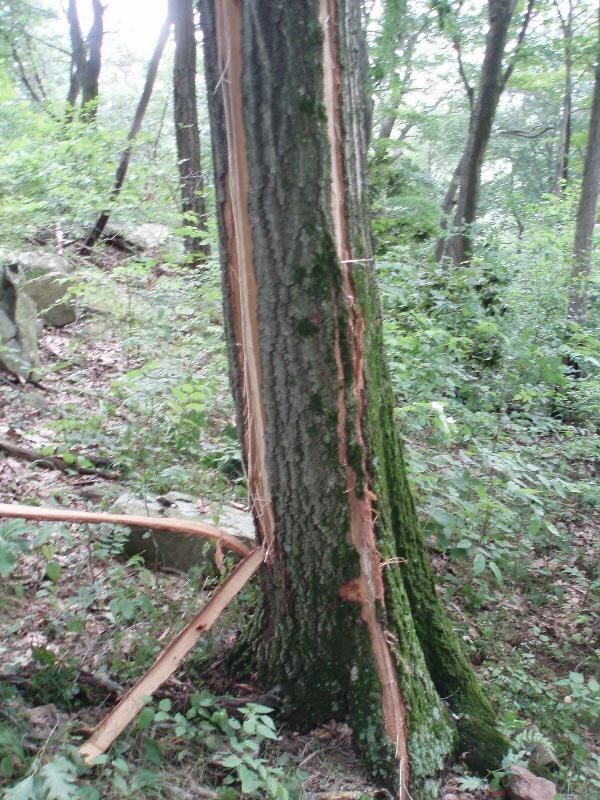 If you choose to do this, however, you are responsible for meeting all approval and maintenance criteria with Geocaching.com. See note below for "EXEMPT" pages. 6. All cache types (including Earth caches and existing Virtual caches) count as finds or hides for the Connecticut DeLorme Challenge; with the exception of Events (CITO included) and Locationless caches these WILL NOT be allowed. 7. 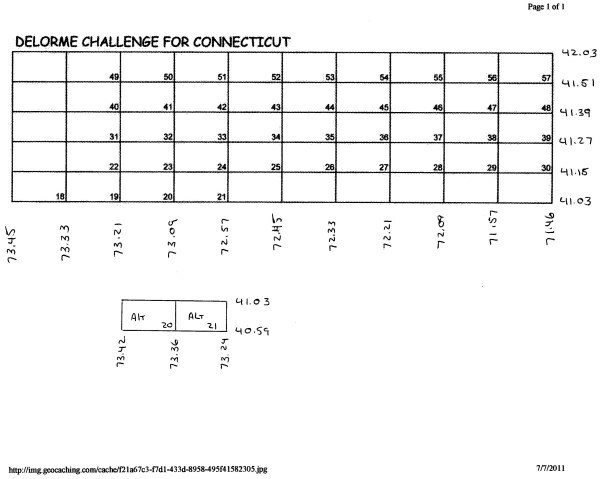 If a Connecticut DeLorme Atlas page includes space not located in Connecticut, only caches in the Connecticut portion count. 8. Once your finds are verified, I will E-mail, you the coordinates of the actual cach container. 9. While you may have others with you when you find the final cache. Only those who have fulfilled ALL criteria for this cache will be allowed to log it as a find. Find logs by other cachers will be deleted. 10. When in doubt ask—we can discuss it or even seek guidance from others, but the final decision rests with the cache owner. 11. While the various editions and versions of the DeLorme Atlas do not seem to have changed much in terms of page boundaries, the information in the cache owner's copy (as listed above) will be considered definitive. 12. Remember that this is a game and is supposed to be fun! 12.1 Remembering that this is a game and is supposed to be fun for everyone, upon request, I can set the final as a Terrain 1 cache if the need arises. 13. When you get close to completing the requirements, send me what information you have. That way I can verify those caches ahead of time. Then, when you complete the requirements I have less work and you have less wait. 14. The attributes listed are for the final cache only. 15. Lab Caches do not count. Know Ye all! The following have met and completed the Challenge! Here below find the names of those who have met but not yet completed the Challenge. Insert YOURname here. Come on, you know you want to. Hunting is allowed in season. A wise cacher wears Orange!